Union Public Service Commission annually conducts the UPSC IAS exams for the recruitment of officers for the All India Administrative Service. UPSC is considered to be one of the hardest competitive exams to crack not only in India but also in the world. UPSC yearly conducts the UPSC IAS exams under a prescribed syllabus. Having a clear idea of the UPSC Civil Services Syllabus and a proper study methodology would really help the aspirants to fulfill their dream of clearing the IAS Examination. 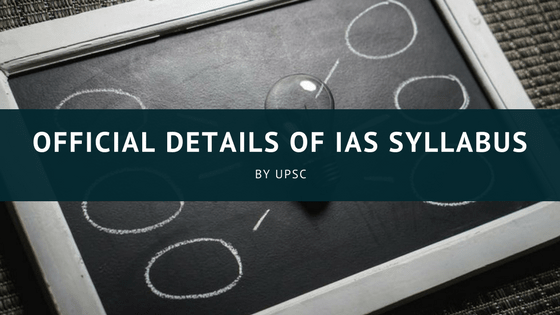 Here is a breakdown of the IAS Syllabus as per UPSC that would help the candidates to understand the syllabus better. Preliminary exams incorporate two papers and both are mandatory. Each paper consists of 200 marks and is of two hours duration. Both these papers are objective type and the question paper will be in two sets [English and Hindi]. The marks scored by the candidates in the mains examination and interview session will decide their final rank. The UPSC mains comprises of questions worth 1750 marks and the interview round is of 275 marks. UPSC mains incorporates nine papers out of which seven are considered for final ranking. The other two are language papers in which aspirants should secure minimum marks prescribed by UPSC yearly. But, there is an exception for candidates residing in northeastern states. They only have to attempt one language paper i.e. English. 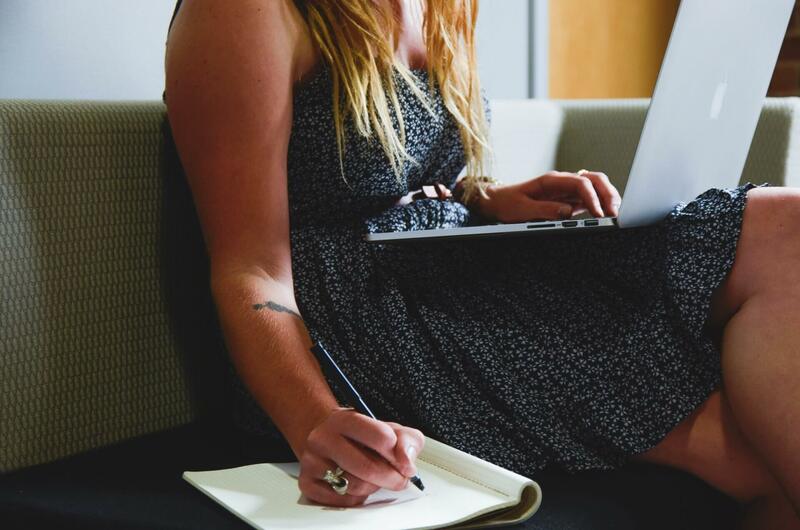 The aim of the paper is to test the candidates’s ability to read and understand serious discursive prose, and to express his ideas clearly and correctly, in English and Indian language concerned. Civil Services Syllabus 2018 is given below. Candidates who clear the Civil Services Main Exam with the set cut-off marks are qualified for the final stage of the exam i.e., the Personality Test or Interview round with the UPSC Board Members. The candidates who qualify to the final stage will be sent an e-summon by the commission for a face to face discussion with the board members. In this round the board assesses the personality traits of the candidates and questions will be asked on their hobbies, current affairs, general knowledge, situation questions and etc. The final round that is the personality test is held only in the UPSC Bhawan in New Delhi.